We've already sent of emails letting our winners know they're packages are on their way!! Huge congrats to all the winners! 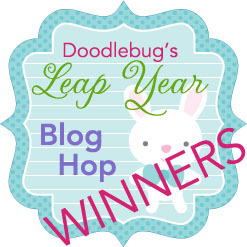 Thank you for hoppin' along with the Doodlebug design team!